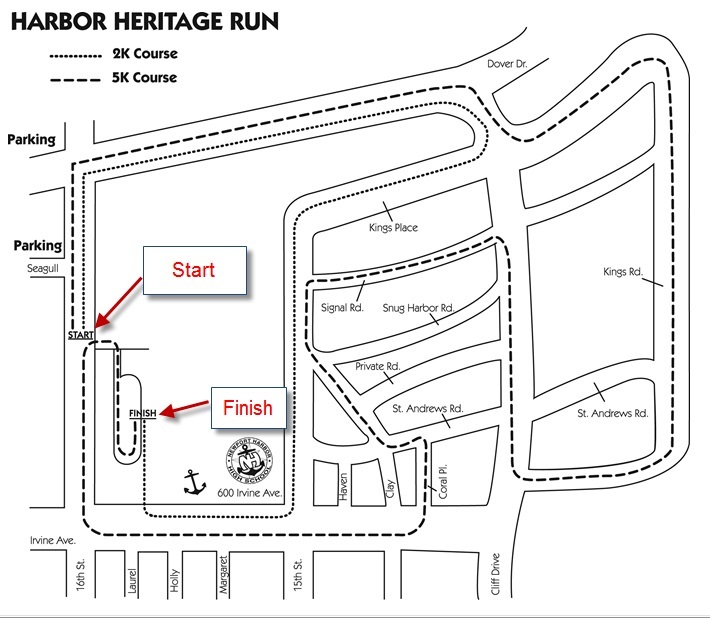 The Harbor Heritage Run Registration for the event can be completed on-line. You can avoid the line by registering early for this event. There will be teams as well that can enter the run. Pick up your packet in advance at Newport Harbor High School: 600 Irvine Avenue, Newport Beach. The packet pick up is on October 29,2010 from 1-6pm, and on October 1, 2010 from 1-6pm. The Harbor Heritage Run is the fundraiser for the Newport Harbor High School PTA. Hope to see you at the Harbor Heritage Run this coming Saturday.